Fast-absorbing. 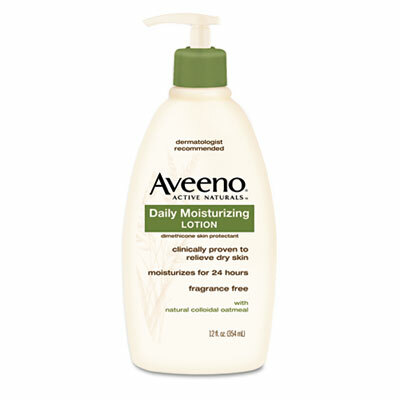 Unique oatmeal-based formula is gentle enough for everyday use. Good for sensitive skin.